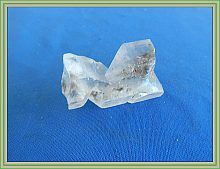 Specimen: Selenite. 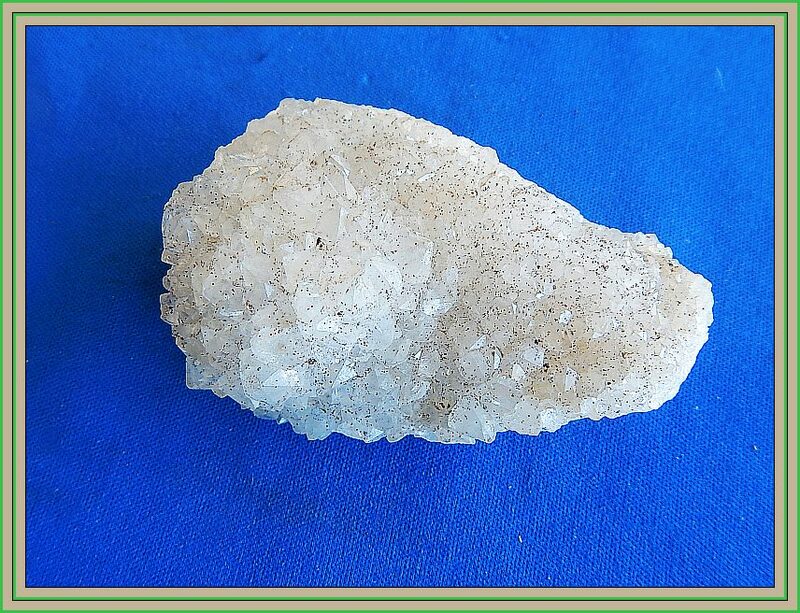 Specimen: African Spirit Quartz. Locality: Lake Gillies,SA. Locality: Magaliesburg, Africa. 6 cm x 4 cm x 3.5 cm. A beauty from Lake Gillies. We have several of these but they are getting very scarce. They have lovely shapes and check out the inclusions! 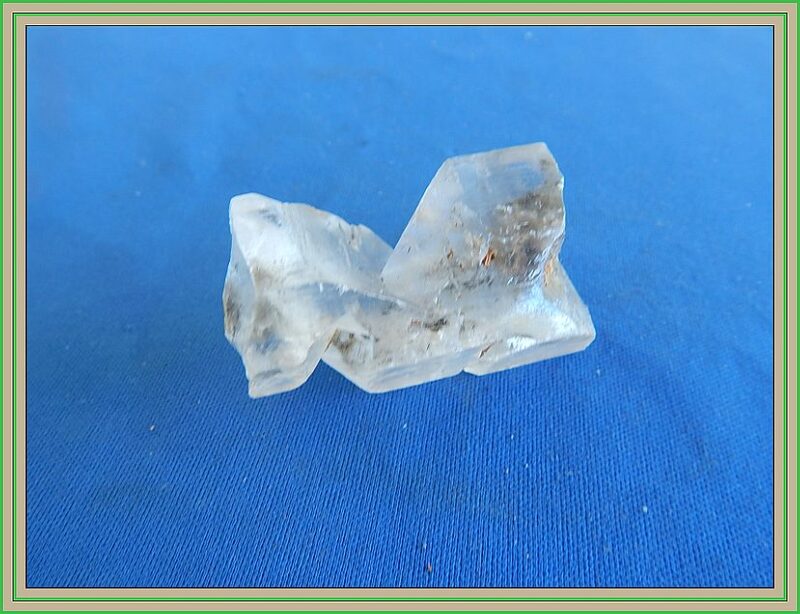 A wonderful creation of African Spirit Quartz. 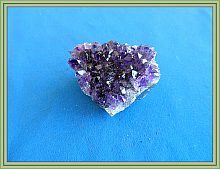 These lovely crystals are a favourite for crystal healing and collections the world over. unfortunately the mine has just about run out . Grab these while they are available. 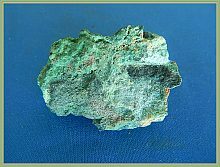 Specimen: Ilmenite x 2. Specimen: Selenites. Locality: NT Aust. Locality: Lake Gillies,SA. 2 cm - 2.5 cm. 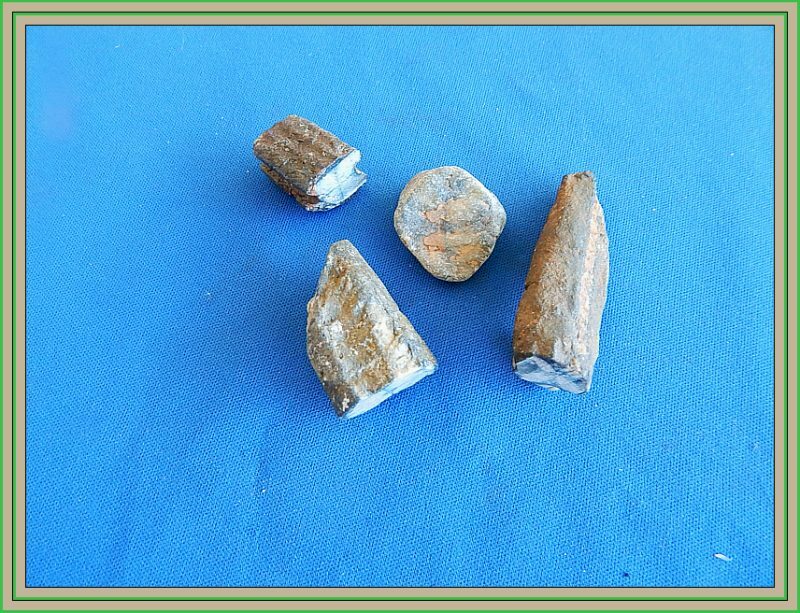 These lovely crystals were found around the Mud Tank area NT. They have nice formations and are fairly heavy and also slightly magnetic Very simular to Magnatite. 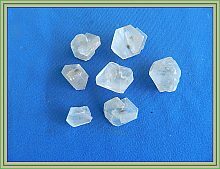 How about these pretty little crystals? They are the little babies of the Selenite family. Gorgeous shapes. You will love them. Specimen: Quartz Beauty. 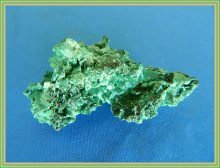 Specimen: Silky Malachite. Locality: Chifeng, Inner Mongolia. Locality: Republic of Congo. 6 cm x 3.5 cm. cm. 6.5 cm x 4 cm. Check out these amazing crystals. Just different to all others. They are being found or mined In Chifeng Innner Mongolia. Very lovely indeed. A perfect little specimen of green silky Malachite from the Congo. picture is not the best as it really is far better in person. Locality: Republic of Congo. Locality: Jalgaon, India. 5 cm x 3 cm. Another nice specimen from the Congo. Not huge but very pretty. 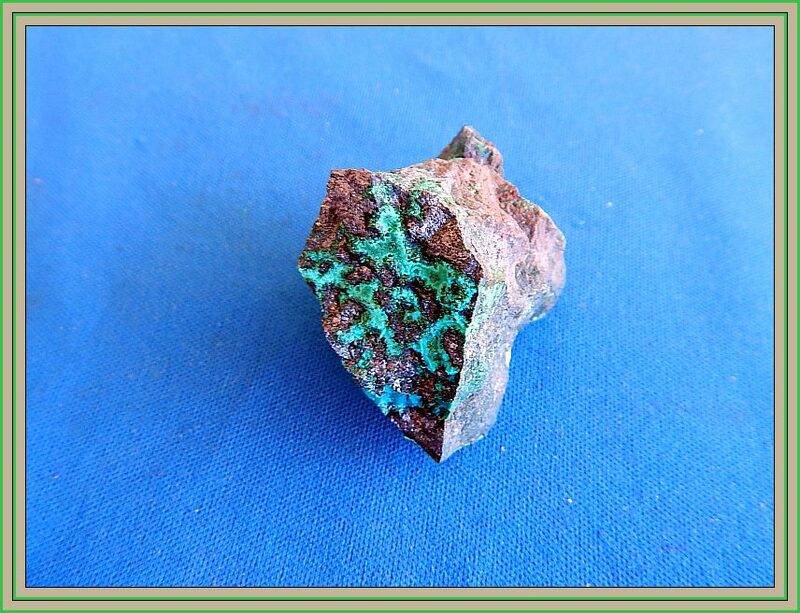 Well worth to add to any mineral collection. Perfect condition. A lovely little specimen from India. It has a very lovely pink colour and overall in perfect condition. Small specimens like this and others are always so much prettier. 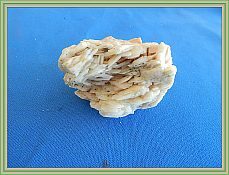 Specimen: Chiastolites Specimen: African Spirit Quartz. Locality: Bimbowrie SA. Locality: Magaliesburg,SA. 4 cm x 4 cm x 4 cm. 5 cm x 2.5 cm. 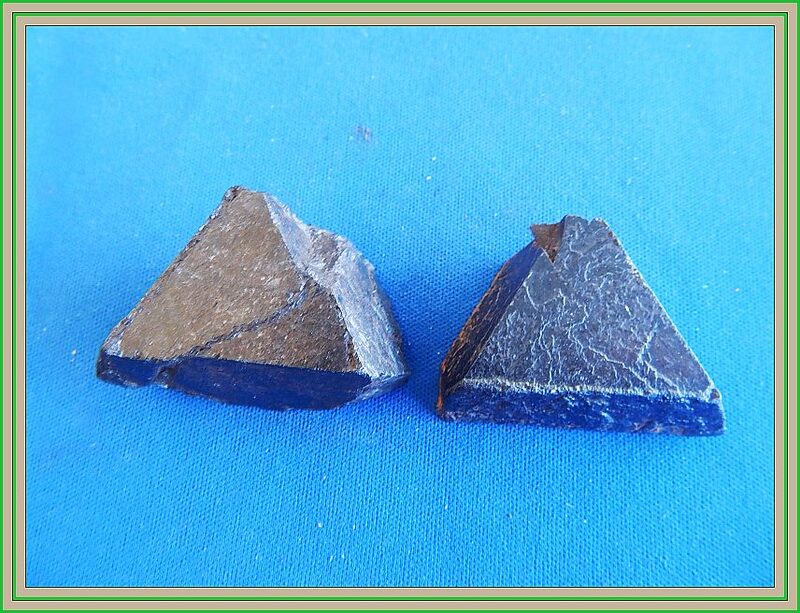 The variety of Chiastolite or andalusite, also known as the “Cross Stone” or lucky stone because of its cross pattern and different colours that occurs naturally. Nice little collectors specimen. 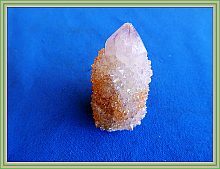 A lovely single crystal of the famous quartz variety ,spirit quartz'. A real little beauty. Perfect condition. Specimen: Copper Ore. Specimen: Crocoite. Locality: Cloncurry region Qld. Locality: Dundas Tasmania. 4 cm x 4 cm. cm. A nice little sample of natural Copper ore from the Copper mines around the Cloncurry region. 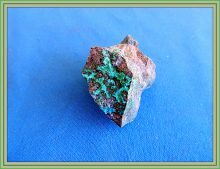 Check out the the green patterns forming of Chrysocolla. 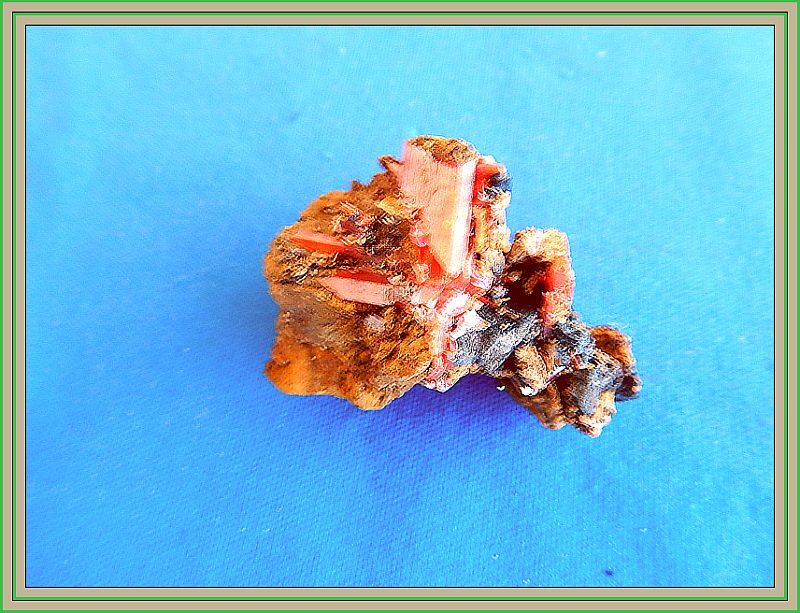 A little beauty of Crocoite. We received this specimen a while ago in a large Collection of minerals. Not a huge specimen but very pretty with blood red crystals. Specimen: Tigereye. 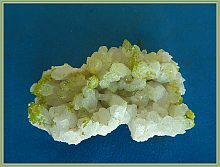 Specimen: Pyromorphite /Quartz. Locality: WA. Locality: Daoping, guanxi, China. 4 cm x 3.5 cm. 7 cm x 4 cm. A beautiful natural chunk of Mara Mamba Tigereye .This could be cut again but looking great just as is for display. Well how about this? I think these are beautiful. A top little specimen of green Pyromorphite crystals scattered amongst white quartz. Just perfect. 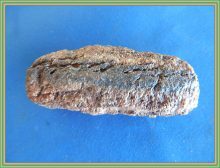 Specimen: Chiastolite. 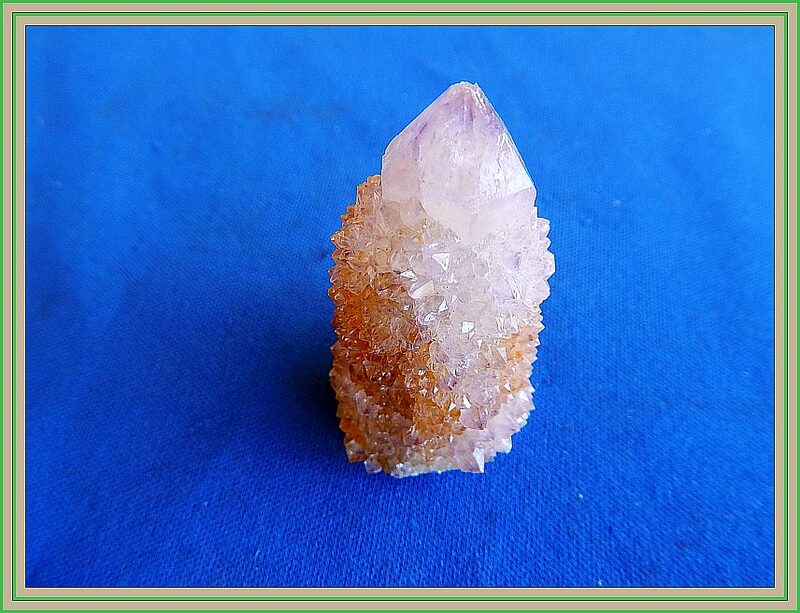 Specimen: Amethyst Beauty. 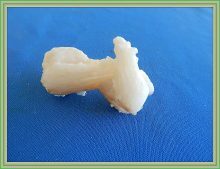 5 cm X 4 x 3.5 cm. 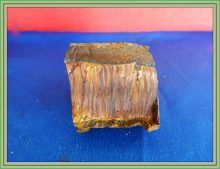 This is a lovely crystal of Chiastolite The variety of Chiastolite or andalusite, also known as the lucky stone When cut they show a cross. Makes beautiful pendants or other jewellery. These are gorgeous. The Amethyst crystals are a very dark gemmy purple. resting on white Quartz. Perfection plus! Specimen: Cobaltoan Calcite Specimen: Quartz with Goethite. Locality: Republic Of Congo. Locality: Agate Creek, Qld Aust. A very pretty specimen indeed. 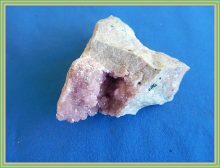 Showing Lovely fuchia colour crystals within a cave. A perfect specimen. 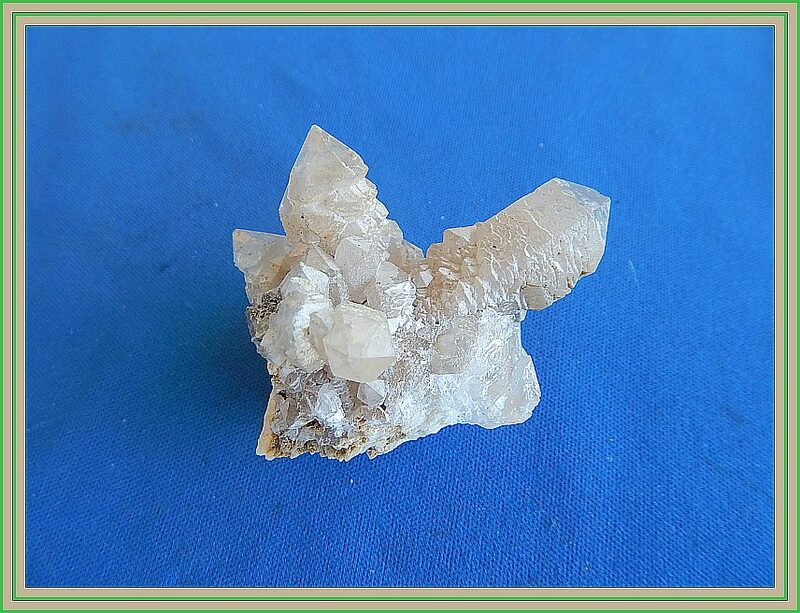 This is a beautiful specimen of Quartz with little fly specks of Goethite within the Quartz crystals. Very nice indeed. 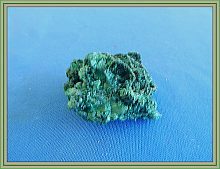 Specimen: Malachite Chrysocolla. Specimen: Barite with Chalcopyrite. Locality: Cloncurry region, Qld. Locality: Dreislar, Germany. 5.5 cm x 5 x 4 cm. A nice specimen from the copper mines around Cloncurry I could be cut again for making cabs or anything else. Nice for display. A good little specimen spoiled by the camera. 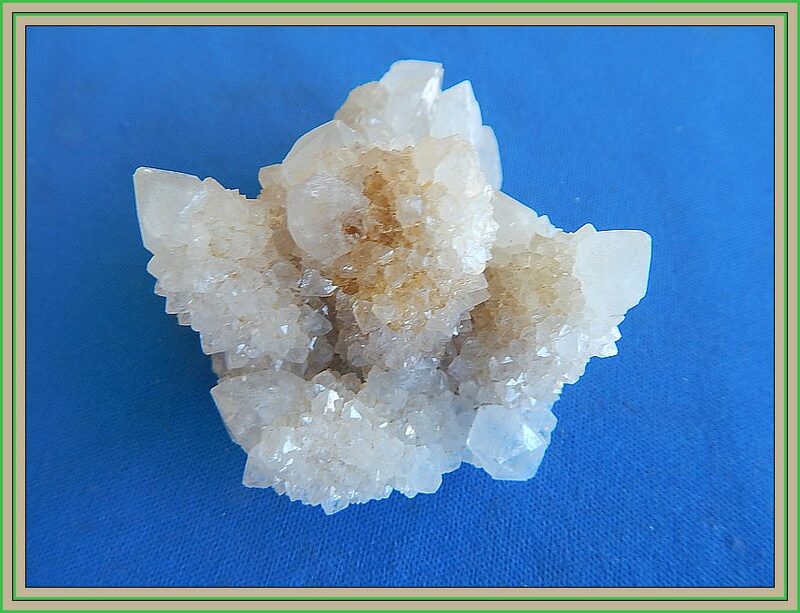 The lovely Barite specimen has little Chalcopyrite crystals as decoration. Absolutely perfect.